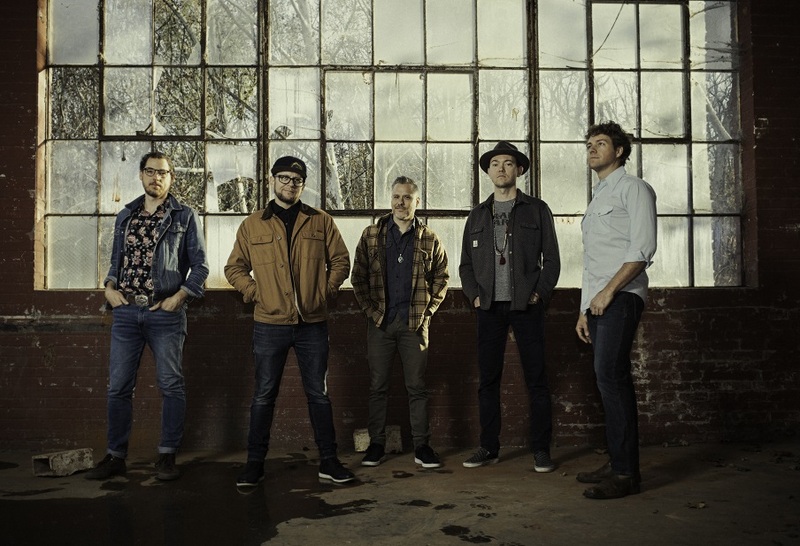 Since 2006, The Infamous Stringdusters have been taking Bluegrass to new heights while still keeping their boots firmly on the ground. Since their 2007 debut album FORK IN THE ROAD, the band has won numerous awards, gained glowing reviews from critics, and continue to expand their audience beyond the Bluegrass faithful. But how do they manage to take the tried and true formula and create something new out of it? Perhaps the band’s intense love of what they do has been a key element in their musical progression. 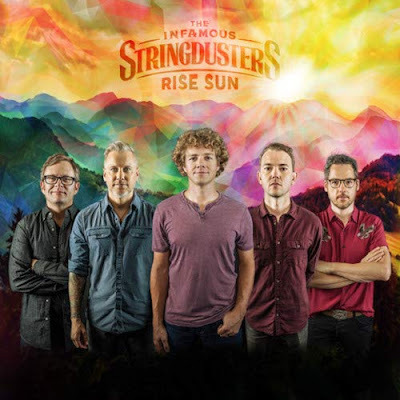 On RISE SUN, the Grammy-winning quintet’s ninth album, The Infamous Stringdusters have created an album that moves closer to ‘commercial’ territory without sacrificing a bit of their musical integrity. This is definitely a Bluegrass album yet it has a Pop sensibility to it that may surprise those non-fans who expect a standard, vaguely updated variation on old Ricky Scaggs or Flatt & Scruggs classics. “Rise Sun” and “Another Night” kickstart the party, appealing to their fanbase while also inviting new listeners to this musical gathering. “Planets” has a beautiful and melancholic melody that recalls The Band at their most sincere. “Long Time Coming” adds a touch of Irish Folk to the mix. Tracks like “Comin’ Again,” “Thunder,” “Carry Me Away,” and “Wake The Dead” combine the best elements of Bluegrass and Country. Upon further investigation, the music reveals nods to The Grateful Dead, Country Rock and a myriad of other influences. RISE SUN will appeal to old and new Stringdusters fans and solidify their position as one of the most exciting Bluegrass bands in recent times.